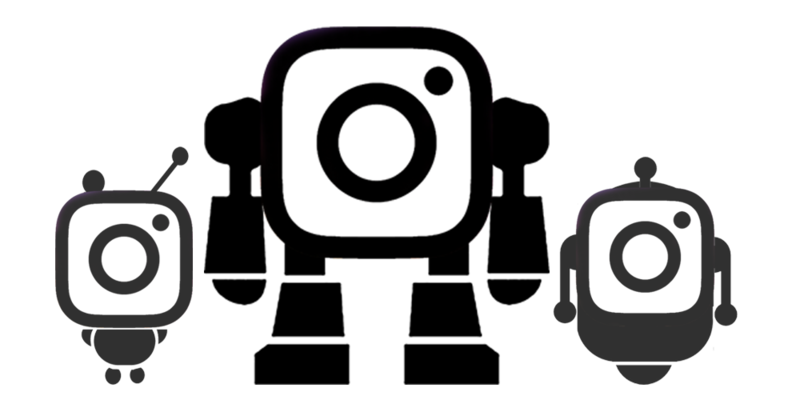 Instagram bot scripts for promotion and API python wrapper. Instagram promotion and SMM scripts. Forever free. Written in Python. ### Installation Install instabot with: ` pip install -U instabot ` #### or see [this](https://instagrambot.github.io/docs/en/#installation) for more details.